The most important factors in the presence of our organization and continued successfully until today are unwritten values as the basic values and philosophy adopted by each employee. 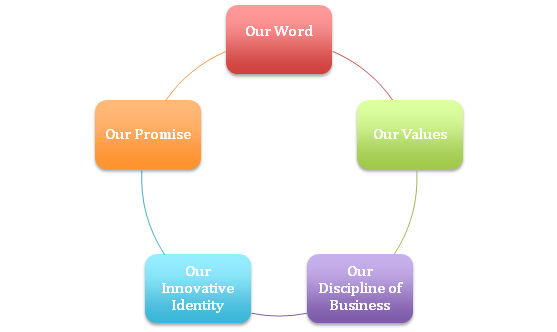 The framework of our Code of Ethics, which is really important for our organization, constitutes five titles. Ethical principles are the foundation of our business ethics. Our values are our future.